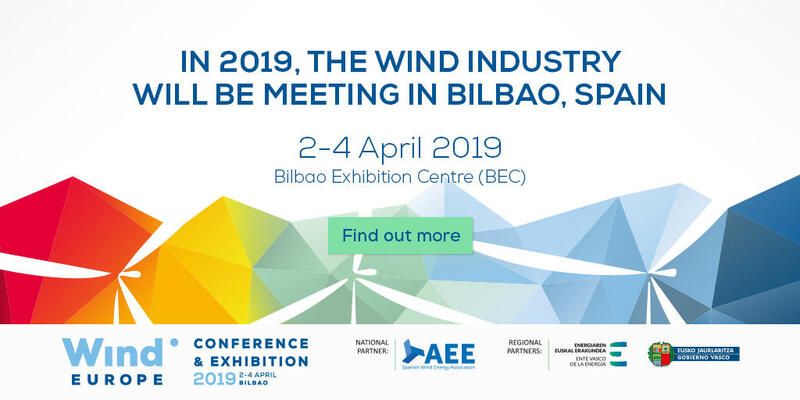 We are proud to announce that SLINGSINTT will be present at Wind Energy Bilbao, the biggest European meeting around wind industry. This meeting will take place in Bilbao from 2 to 4 of April. Visit us in our stand 3D-19.